Want to know how we drive more traffic and boost your sales. PPC is the cost effective technique to get the instant visibility and quick results that your business needs in the online marketing arena. 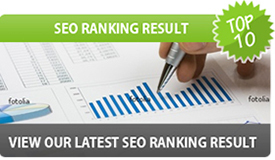 Your website is placed on the first page of the search engine giving you a competitive edge. PPC can guarantee instant traffics and maximize your returns. SEO Services Australia Google Adwords Pay per Click services can manage your cost, track the search engine rankings and optimise the keywords in order to gain the competitive advantage. Often businesses set up a PPC (Pay per Click) campaign and when they generate a few enquiries, they consider the job is done and that is where they make a big mistake. In order to understand the need of an ongoing PPC management, they need to know how the PPC campaign works. 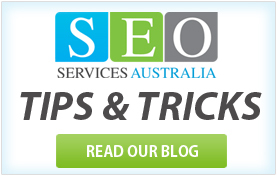 We at SEO Services Australia keep our process transparent and ensure our clients understand how we maximize their revenues. We give you complete control and opportunity to select your search engine. Our experts help you finalize the search engine that can maximize your profits by bringing in the qualified leads. 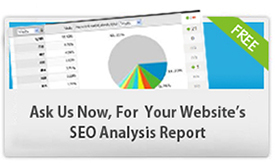 Depending on your budget, we place your website on all the top notch search engines. We work with you to pick the effective keywords relevant to your business and expand those words in order to get broader search criteria. Then, these keywords are classified into ad groups. Then, we help you create a winning copy is needed that entices the customers and forces them to click on the website. There are some specific keywords which draw the attention of your competitors as well. Now, if you want to be the first one to draw the customers, we help you place the bids for those keywords. We make sure that the costs are also under control. SEO Services Australia helps you manage the entire campaign right from improving the conversion rates to measure costs and profitability. We also provide the daily reports to keep the track of the click rates as well as the cost of the campaign.